Revisions to Title 40, Code of Federal Regulations, Part 58 (40 CFR 58) required States to establish Photochemical Assessment Monitoring Stations (PAMS) as part of their State Implementation Plan monitoring networks in ozone non-attainment areas classified as serious, severe, or extreme. These sites are required to measure O3, NOx, a target list of VOCs including several carbonyls, as well as surface and upper air meteorology. Most sites measure 56 target hydrocarbons on either a hourly or 3-hour basis during the O3 season. Find more information at the USEPA website for PAMS. EPA in conjunction with Research Triangle Institute (RTI) is conducting an evaluation of autoGC’s to determine if these systems are suitable for use in the PAMS program. CAS is proud to announce that that our GC’s have been selected as one of the three funded finalists for the field based evaluation this fall.  CAS offers turn-key solutions for monitoring all required parameters at any PAMS site. Employing a “turn-key” approach CAS has partnered with the major suppliers of Air Quality Monitoring instrumentation to provide the end-user with their preferred instrumentation, fully integrated into a system specifically designed for PAMS. Call CAS to order your PAMS System today.